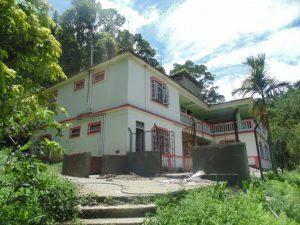 The institute has two hostels for accommodation of female students with a total capacity of 92 girls. 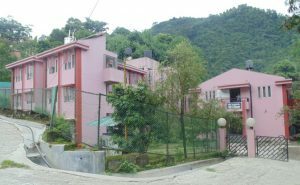 All the hostels are fully furnished and self-contained with amenities such as indoor games and Gym room, computer room, common room with TV and a dining hall with mess. At present, the institute does not have any PG Hostel. PG students are accommodated in the UG Hostels.